SPACIOUS basement style home located on a quiet street. This home has a large living room, family room, dining room and kitchen plus 4 bedrooms on the top floor! The 1 bedroom basement is fully finished, in laws suite or mortgage helper. Features of this home include gas fireplaces, 4 baths and a large two car garage, a fenced backyard with amazing views of Mt. Baker. Mandarin Immersion at Walton Elementary School just blocks away along with Pinetree Secondary and Douglas College. 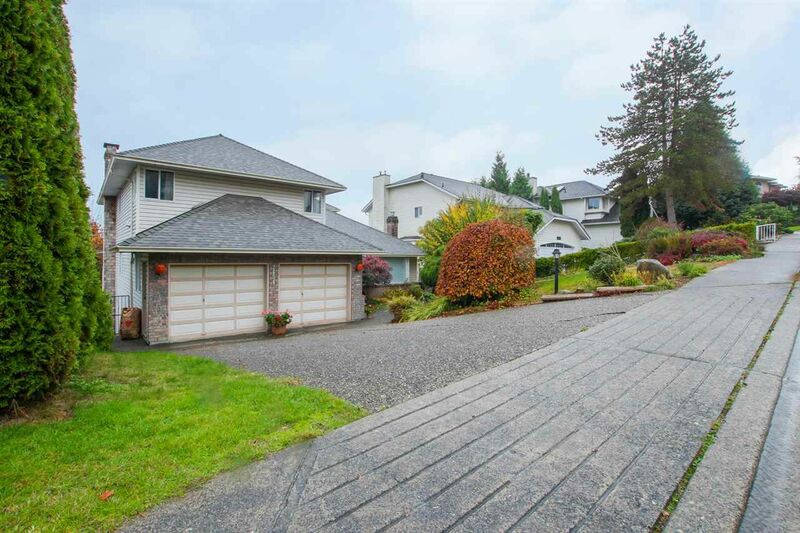 Central Location within easy reach of Coquitlam Centre shopping. The Evergreen Skytrain, parks, transportation, recreation, hiking and other amenities. Don't miss out, call to view! OPEN HOUSE Saturday November 3rd & 4th 2-4pm.